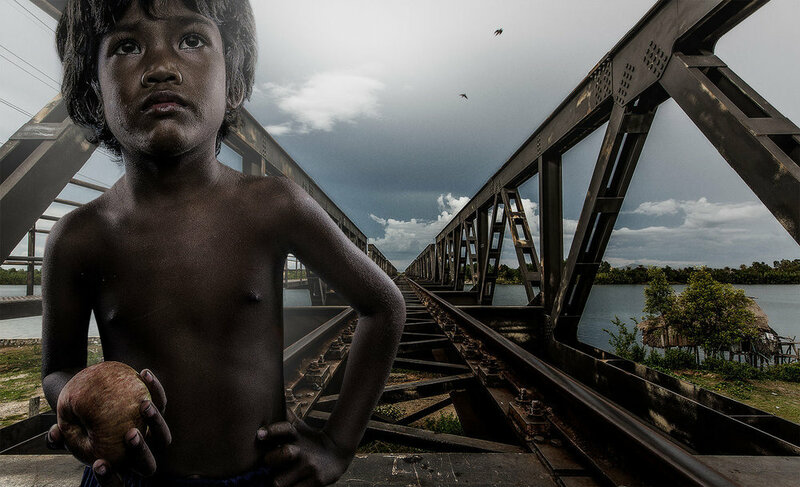 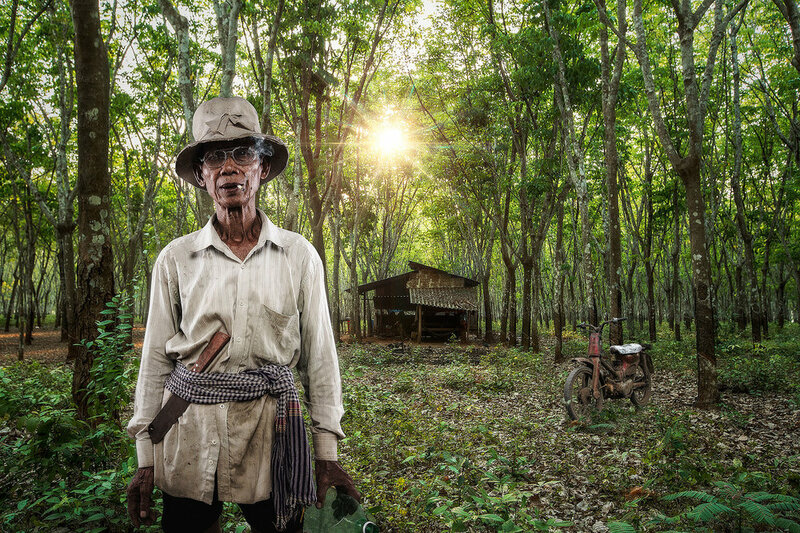 "Maximalist" Cambodian environmental portraits. 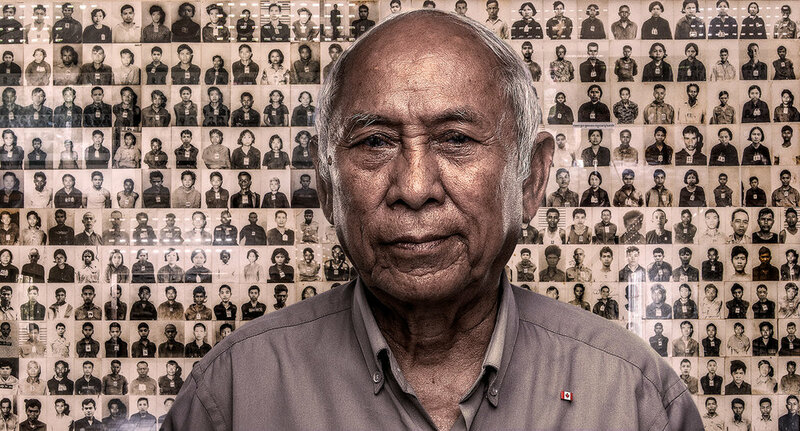 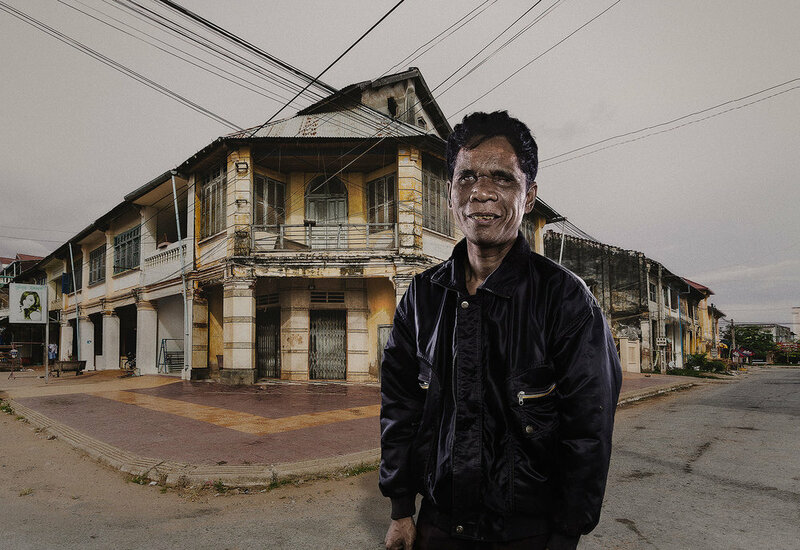 A series of constructed, narratively driven portraits representing a cross section of everyday Cambodian society, chiefly it's underclass that is much of the population. 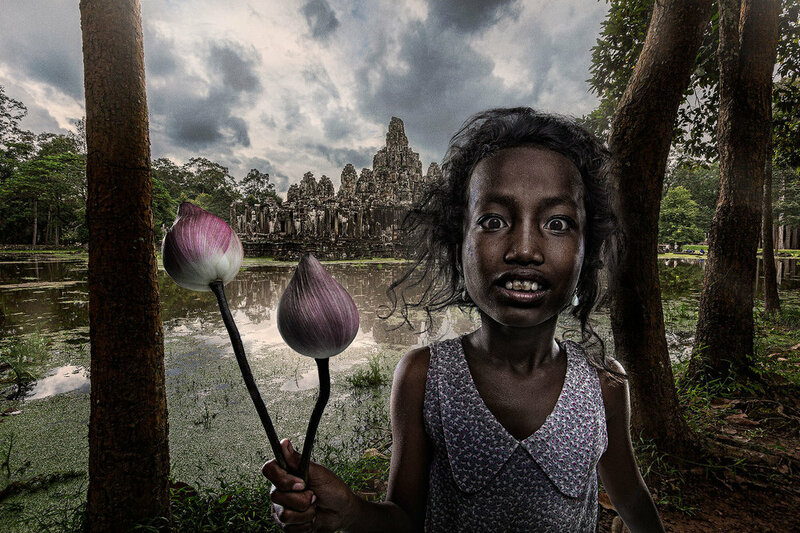 An attempt to showcase a slowly fading "Other Worldly" dreaminess innate in a developing country that is otherwise speeding towards consumerism and economic gain at all costs. 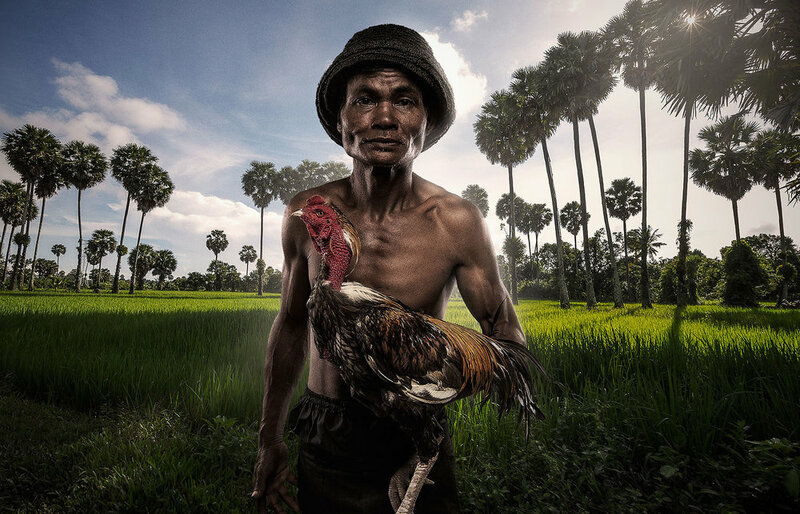 The images utilize techniques usually associated with commercial advertising photography, aiming to blur the aesthetic boundaries between fine art photography, social realism and the advertising world.